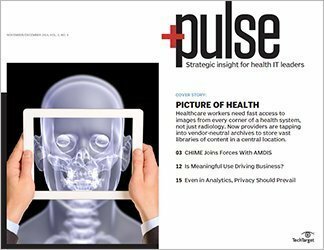 Telemedicine providers trying to connect their systems to EHRs are waiting for electronic records to be more interoperable. AUSTIN, Texas -- At the American Telemedicine Association's 2013 Annual International Meeting & Trade Show, beyond the EHR vendor marketing sphere and beyond the reach of the Office of the National Coordinator for Health IT's spin zone, health system IT leaders were telling it like it is. 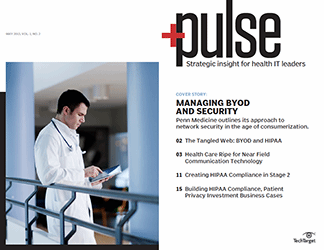 Their focus, for the most part, was on problems with interoperability between EHR systems that are getting in the way of ambitious telemedicine initiatives to the point that some telemedicine providers are not even bothering to connect to physician EHRs. 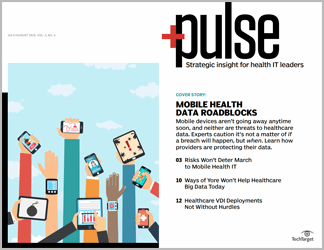 National Coordinator for Health IT Farzad Mostashari, M.D., and his colleagues advocate breaking down data silos in U.S. healthcare. 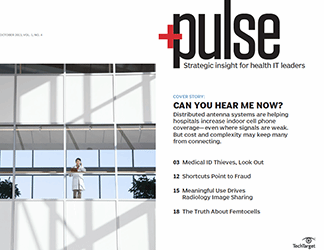 But an IT executive in charge of rolling out a number of fledgling telemedicine services at one of the country's largest integrated health systems blames major EHR vendors for keeping telemedicine systems in silos. 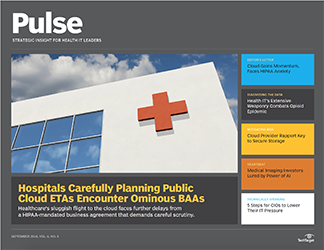 For now, the executive (who asked not to be named) said, telemedicine providers need to keep away from the "blast radius" of EHR vendor conflicts, lest their budgets get consumed by building interfaces to the various non-interoperable EHR systems. 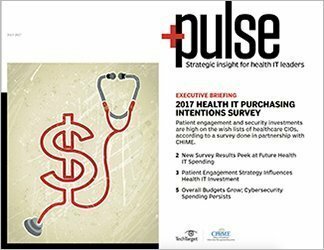 "EHRs don't talk to each other, interoperability's still a major challenge," the executive said. "If they're not going to talk to each other, they're not going to talk to telemedicine. If that's the case right now, we'll have to use them best as possible. 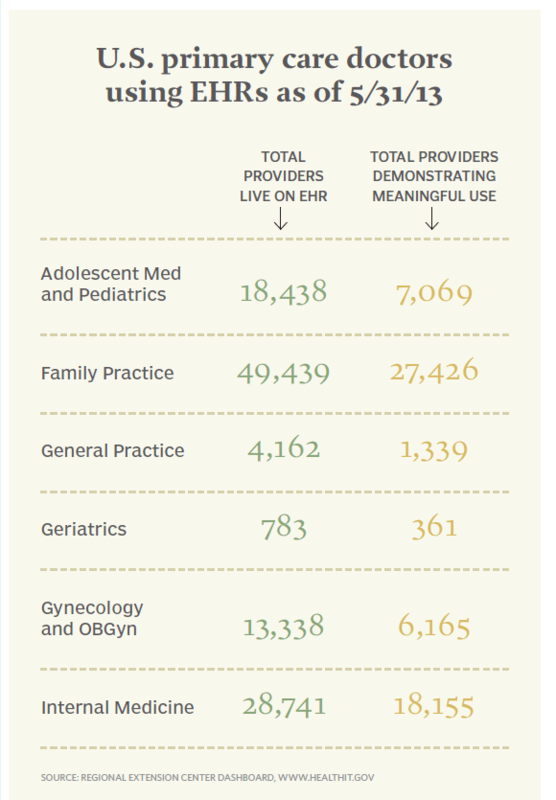 But telemedicine has to be separate from the EHRs and move forward." 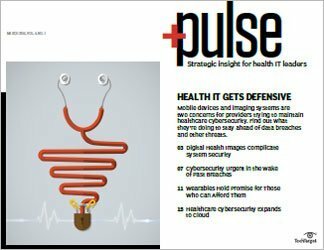 The CommonWell Health Alliance, an interoperability initiative announced at HIMSS 2013 by five EHR vendors, gives hope for solving the problem, the executive concluded. 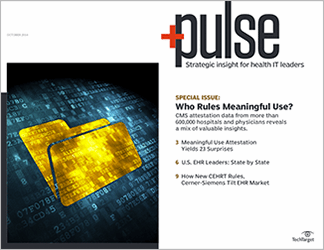 "But it's incumbent upon EHR vendors to solve their family feud before we get involved." 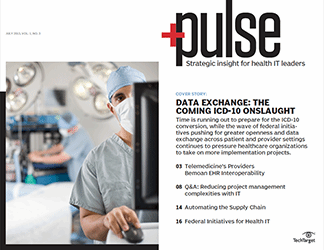 Telemedicine vendors are feeling some interoperability pain too. 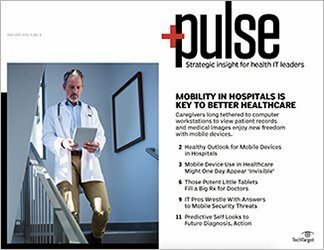 Seattle-based Carena Inc. provides primary care services to patients via phone and video for several groups of clients including payers, employers and private-pay patients. 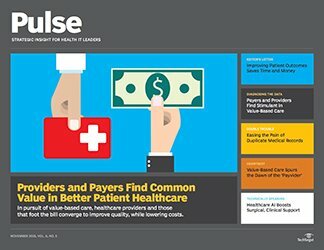 The company also is beginning to make inroads into primary care groups, recently inking a deal to provide off-hours support for primary care physicians at Franciscan Health System in Tacoma, Wash.
Our point of view is that everyone should use an EMR, whatever works best with their workflow. 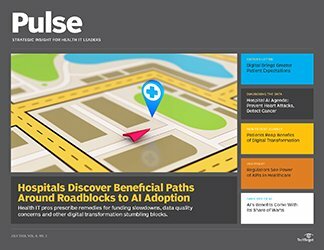 Franciscan, which includes seven hospitals, is bringing an Epic implementation online in June and July. 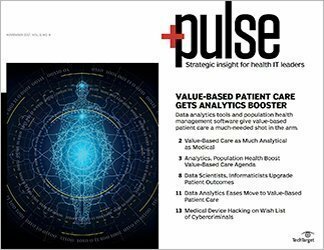 It ultimately hopes to pipe clinical data from Carena's practitioners directly into the EHR so its physicians can see what takes place when their patients log a telemedicine call. 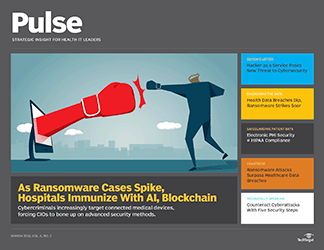 That will be a change from the typical method the company uses to update physicians after a call, Carena CEO Ralph Derrickson said. 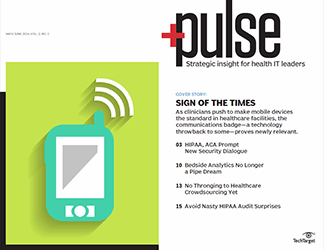 Carena's own EHR system has the capacity to hand off searchable PDF documents for inclusion into a patient EHR for care coordination, but most of the company's clients request data via non-searchable, flat-text fax, Derrickson said. 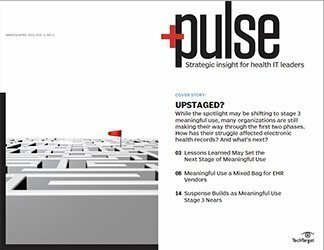 Eventually, he believes, a common EHR data interchange format will evolve and it will "raise all boats," he said. 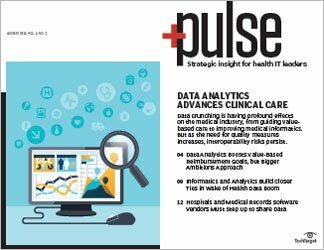 "That's going to happen," Derrickson said, but for now interoperability with his clients' clinical data systems is a work in progress. 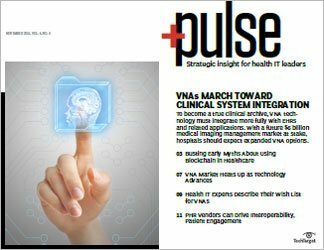 "Our point of view is that everyone should use an EMR, whatever works best with their workflow. 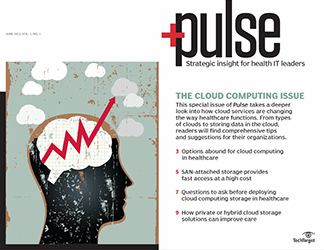 That EMR should be able to express itself through other EMRs in a common interchange format." 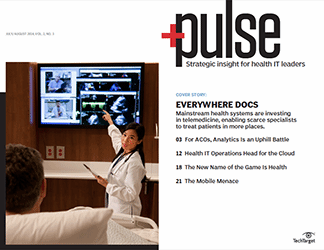 Matt Levi, Franciscan's director of virtual health services, said the health system chose to implement Epic because, among other reasons, "80% to 90%" of Seattle area providers were already on it. As is happening in Portland, Ore., Seattle health organizations appear to be moving to Epic. 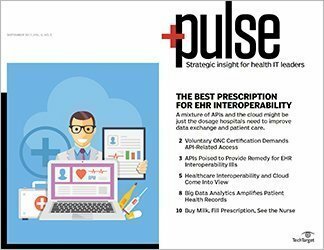 That might be good for Epic as a business, but national leaders like Mostashari advocate interoperability among all EHR vendors, which will allow patients to move freely between care providers as they please. Non-interoperable silos create what he calls "walled gardens" of health IT, where a health system, in effect, uses health IT to hold patients hostage. He has gone as far as threatening to regulate EHR vendors to create interoperability, if that's what it takes. 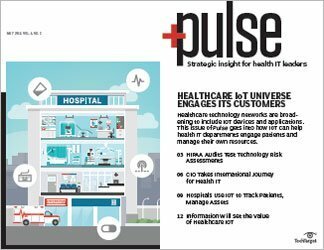 As the interoperability debate rages on nationally, local health systems still must serve their patient population. In Franciscan's case, that might involve a certain amount of capitulation to the status quo. 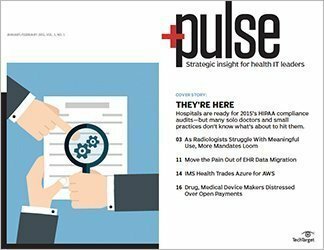 After Epic goes live, the health system must determine how best to connect Carena to its EHR. One possible solution would be to sidestep interoperability issues between Carena's custom EHR and Epic by setting up Carena's after-hours service as its own clinic within Franciscan's Epic installation. That would open up patient records in Epic to Carena practitioners, who could enter the results of patient calls directly into the EHR. 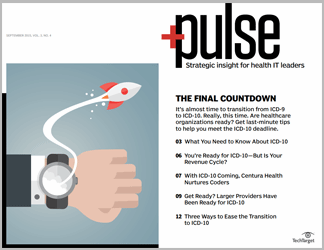 Telemedicine pioneer Herb Rogove, D.O., who helped develop and implement intensive-care "e-ICU" telemedicine systems as a practicing physician at several U.S. hospitals, said the issue of clinical data interoperability is likely to be solved when national health information exchange becomes reality. If that doesn't happen, innovative third-party software developers will creatively find a way to connect presently non-interoperable systems. "It's going to take a groundswell of people on the front lines, doing it, pushing it forward," said Rogove, who presently is CEO of C3O Telemedicine. In a presentation on tele-hospitalist services, Rogove said that the crucial data component of hospital telemedicine services comes at the point of patient handoff between practitioners. 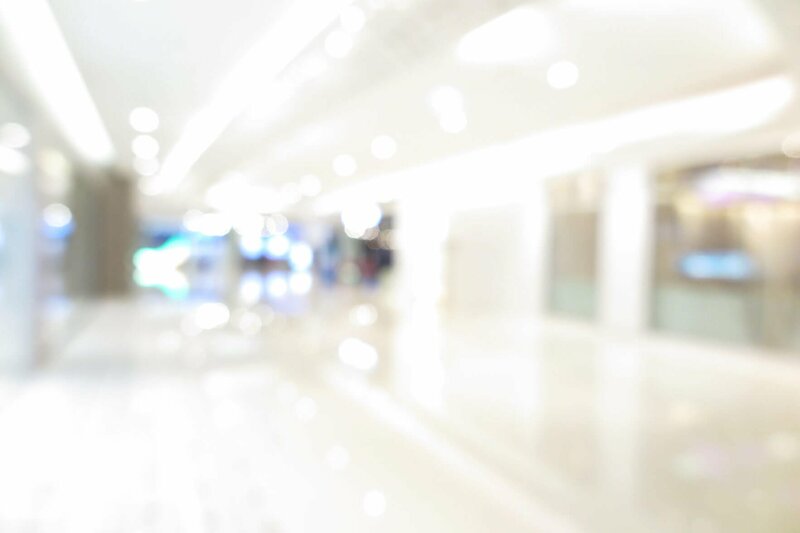 The current morass of system interoperability problems, security protocols and privacy compliance issues all make handoff more difficult than it should be. "[Patient handoff is] one of the biggest patient safety issues," Rogove told the audience. "I think that's one of the most constant, ongoing headaches that I face on a daily basis."